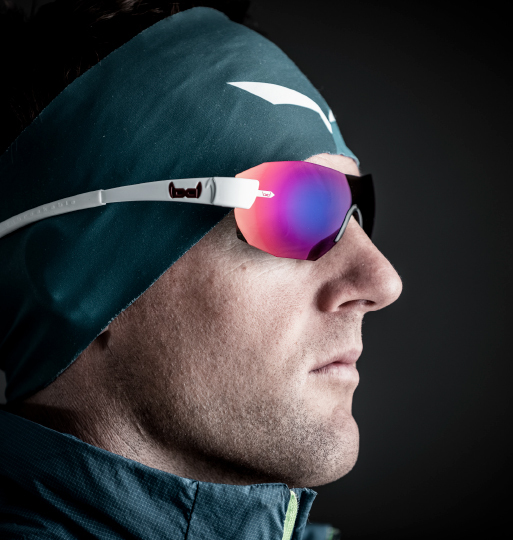 Unbreakable eyewear – the perfect match for the toughest adventure race on this planet! The ninth edition of the Red Bull X-Alps starts at the 16. June 2019. 32 world class athletes of 20 different nations race across the alps and overcome over 1.100 km only with their paraglider and by feet. 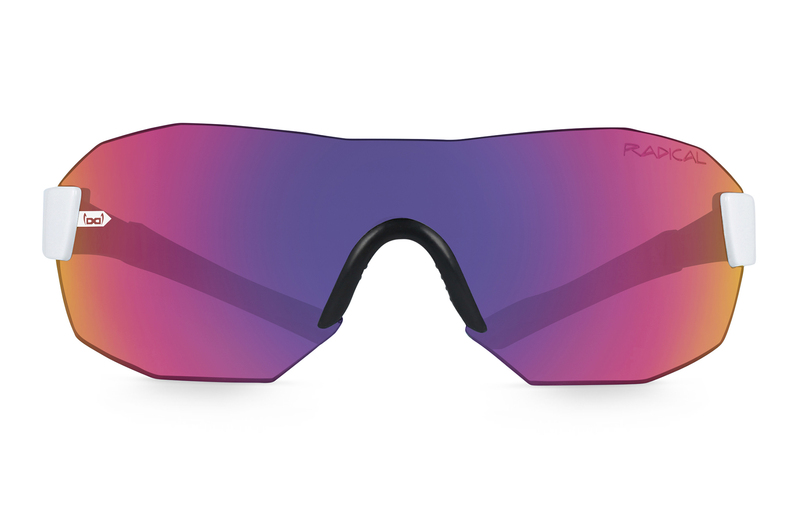 gloryfy is proud to partner with this extraordinary race and equips every participant with unbreakable sunglasses. gloryfy is proud to partner with this extraordinary race. However that is not our only connection to this event. The five times champion is among the 32 participants and he will do everything to make it his sixth success in a row. His name is Chrigel Maurer and he is part of the gloryfy athletes team. 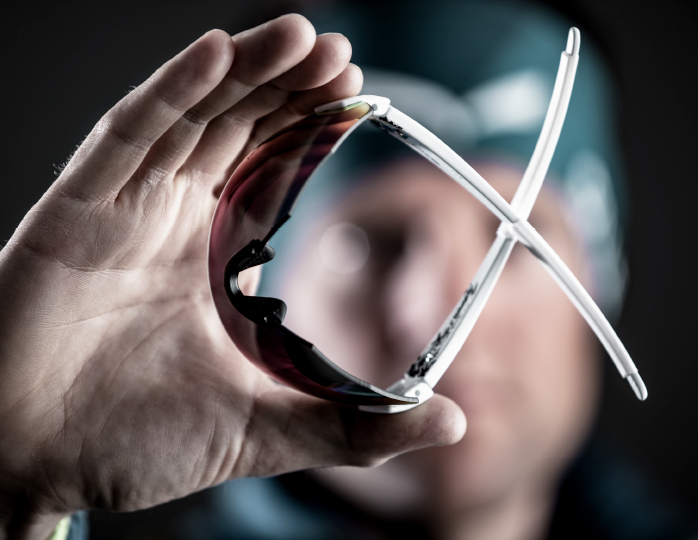 Developed together with the 5 times Red Bull X-Alps champion Chrigel Maurer, nicknamed the “eagle of Adelboden”, this gloryfy unbreakable model makes the athlete’s heart pound. The frameless construction of the unbreakable gloryfy G9 not only provides best ventilation but also a minimized weight. Perfect wearing comfort, highest quality and reckless in everyday life. gloryfy glasses return to their original shape even after strong deformation, they are unbreakable and safe with airbags. They are produced in-house with the high-end polymer NBFX (Non Breaking Flex Polymer). The ensuring of production secrecy and the swift channels between development, production and sales are decisive arguments why gloryfy glasses are still produced in Austria. gloryfy glasses are unbreakable and safe with airbags. Even under extreme external influences, no splinters or other parts of NBFX chip off. This minimizes the risk of eye injuries. A major advantage of the NBFX material is the weight. With a specific weight of 1.11g/cm3, gloryfy glasses are lightweights and beat common materials. 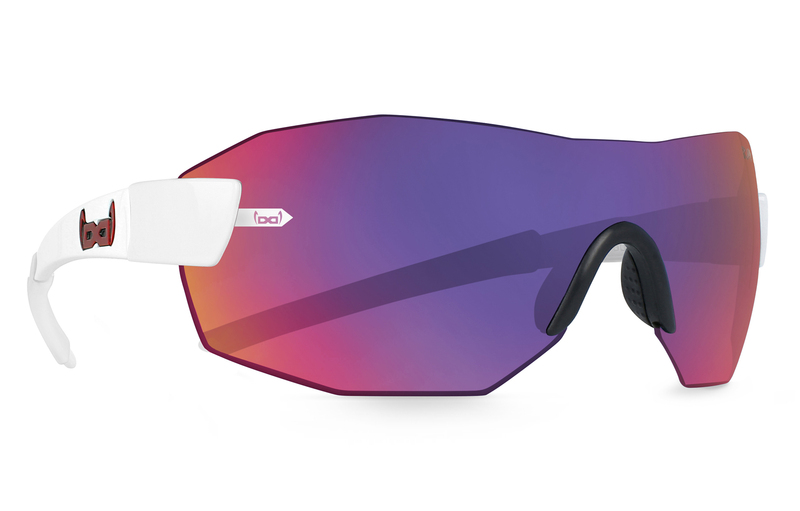 gloryfy unbreakable lenses have a very special contrast effect due to mass coloration. The reason for the high optical clarity of the lens material is the high Abbe number of NBFX (Abbe number 45) in comparison to polycarbonate (Abbe number 31) and 1.67 material (Abbe number 32). 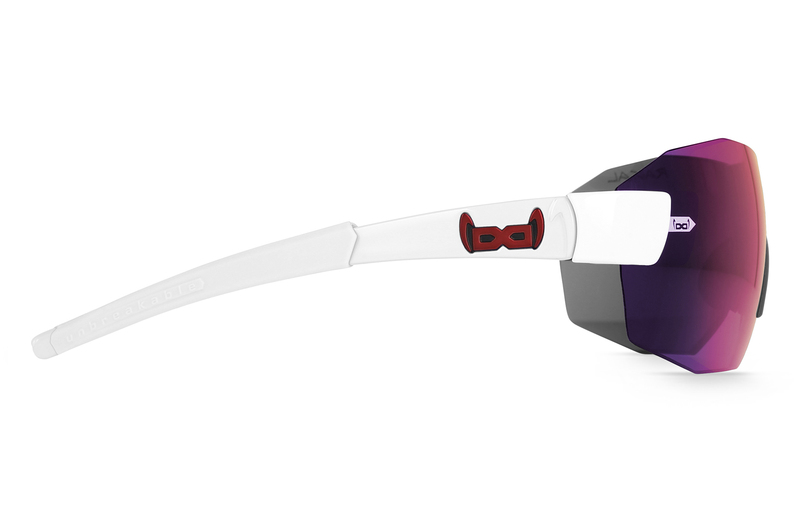 gloryfy glasses are available in different shapes and fits. The wide range of models offers the ideal solution for every shape of a face. Perfect wearing comfort thanks to one of the lightest materials in the optical industry.